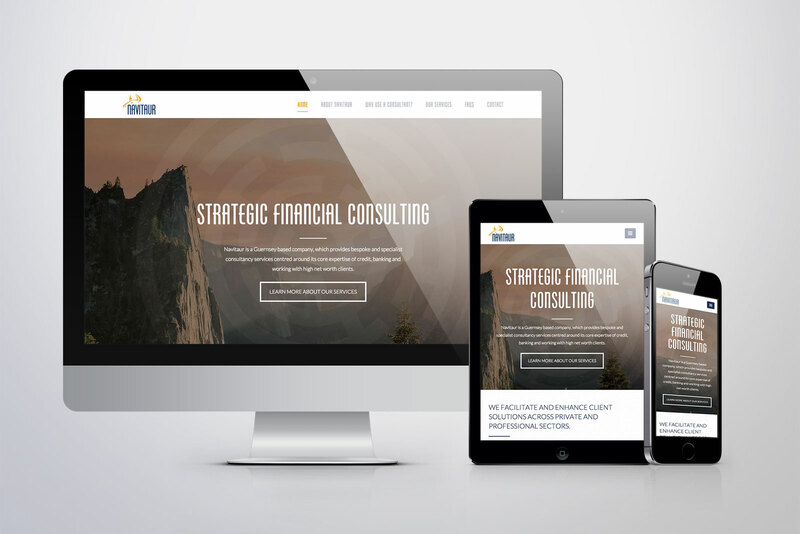 As a new business, this client wanted us to develop a name and identity for their new financial consultancy. 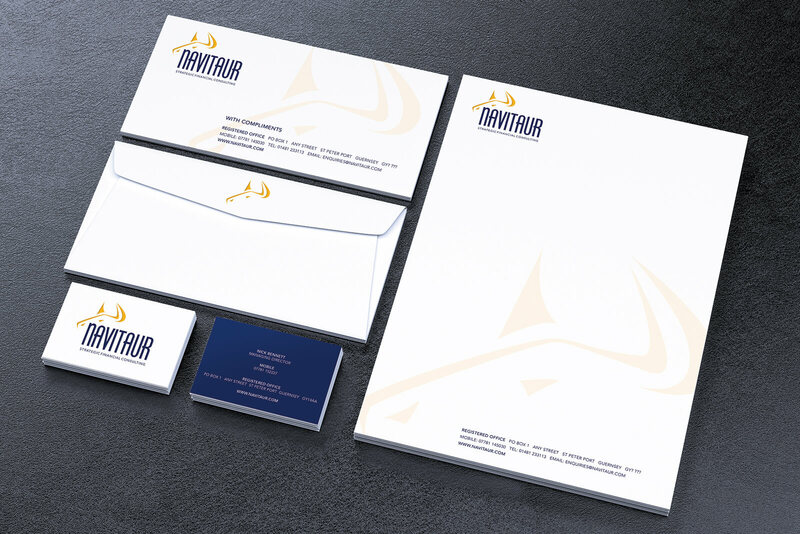 The chosen name of ‘Navitaur’ has a reference to the business helping clients ‘navigate’ through a financial maze. Domain names were researched to ensure it was unique and then the logo was created. 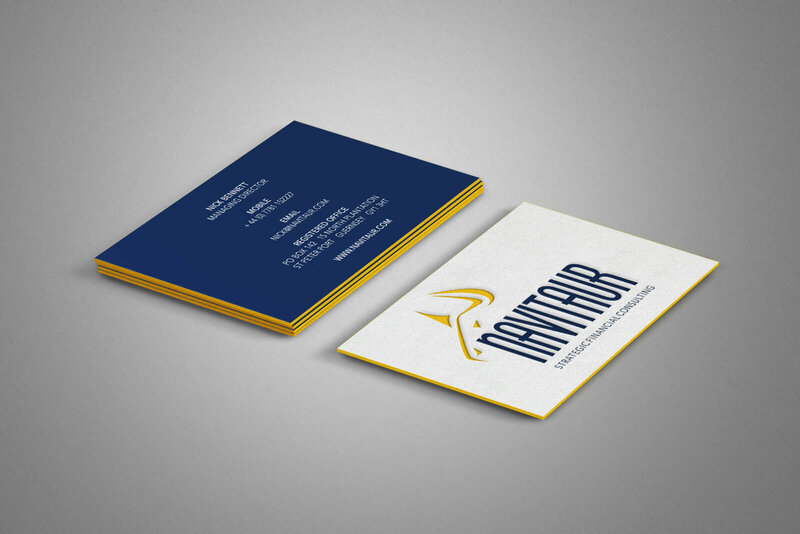 We designed and developed a fully responsive website and produced corporate stationery which included edge-printed, duplex business cards.